Hey boys. This get you hot? I know it gets me hot. SHOW US YOUR METAL SLUG CARTS! It's unmodded and I plan to keep it that way unless my plan to get component out of it fails. If it succeeds I'll be doing tests on a bunch of other systems and I make a new thread all about it. But that is a month away. 3do experience, Atari 5200... yet still a gamer on one of the greatest consoles in my opinion (3do). Just got done reviewing your collection of 3do titles. How is it possible for you to have 3 hundred and counting, when 3do only has 170 something titles? I realize that some of these are imports and game audio soundtracks, how did you come to own the later? Never knew that 3do released these products. As I stated I am a gamer... (Gaming ever sine Atari 2600) and 3do is an interesting piece of hardware. Just recently acquired another console (my cousin sold the original that I owned). Nevertheless I was able to store some games away, which I was very eager to resume playing (one being Return Fire!). Unfortunately to my dismay some of the disks were unreadable (the new 3do spat them out like a horrible cup of mississippi mud). My counter response was an attempt to extract the disc files and re-burn them, however this did not work either. So I hit the net to see what games cost and such... During my research I learned there to be "others" interested in varied 3do topics, such as emulation. Some readings suggested that 3do software is not copy protected and thus burnable, yet my attempt was unsuccessful. Since then I have been looking for all relative compatible media that 3do will support i.e. play. This is why your list was so compelling! Do you by chance now how to or where to obtain (by manner of "trading" i.e. bartering) such goods? If so please send me a few suggestions, I am eager to re-Exerience the R.E.A.L. !!! Truly a platform ahead of its time, with capabilities comparable to contemporary technology... waiting for an opportunity to be further expanded. When people say that there are only 170 titles it's quite a mistake. They are only counting US titles and that it like 180 or so. I also have around 150 Japanese titles (there are a lot more) and then there are UK ones, Korean only games, unreleased games, betas, homebrews, alternate versions ect. The best way to get a lot of titles is to buy peoples' collections, I got a GoldStar and 30-50 games that way in one trade. Sure you end up with many duplicates but then you can trade several duplicates you have for that one game that you've been looking all over for. Then there are games that you can't find at all like betas and homebrews, 3DO games can be indeed ripped and burned otherwise none of these games would be playable. Some can be openly traded with discretion while others Like PowerSlide have had the rights paid for and should not be given away. As far as getting them to work on a non-tester 3DO unit that is a topic of its own. And your post was placed in a thread it doesn't belong. You may PM with any further questions. No... no. This can't be real. That plastic storage bin could not possibly hold up with a neo-geo cart sitting on top of it. I deal with those bins at work a lot. It really puts things into perspective for me as to how big those damn carts are. I recently got Towers 2 for the Jaguar, i have yet to play it though. Its my most recent game related purchase. grimm wrote: I recently got Towers 2 for the Jaguar, i have yet to play it though. Its my most recent game related purchase. 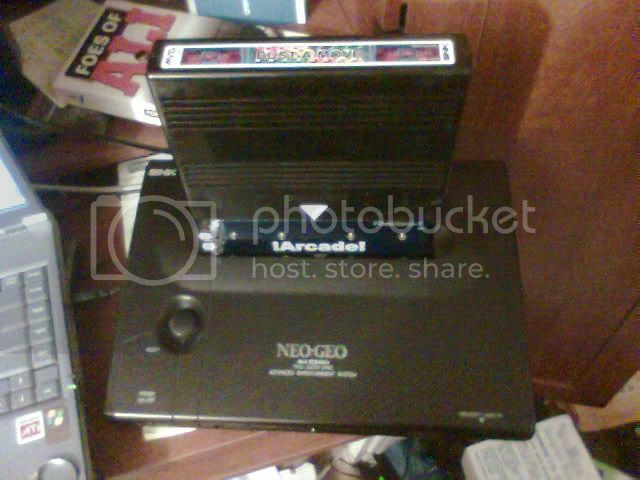 BryWI wrote: That plastic storage bin could not possibly hold up with a neo-geo cart sitting on top of it. LOL I handed it (in the box) to a friend and she was shocked by the weight. I've heard mixed things about Towers II, but it seems that if you are into those slice of RPG it's gold. I've been afraid to buy one as it's a hefty investment for a game I might not like. I really wish people would stop sending boxed items in ENVELOPES! From now on before I even bid I'm going to ask the seller how they intend to ship items that have thin cardboard boxes. If they give me an answer that will flatten it I simply won't bid. Yeah, Towers 2 isnt cheap. Telegames has them new in box, or did untill recently. It may say out of stock on the website, but email them and ask. Thats what two of us at Jaguar Sector 2 did, and we both were able to buy a game. Its £85 or something, so its not cheap, but ive seen it more expensive used on Ebay the few times ive seen it come up for sale. Another interesting part is that Telegames seem to have the previous release AND the new, called "limited edition" (which prolly just means re-print edition from comparision) in stock. At least i got one not saying limited edition on the box, while the other guy did. you can read more about it in the telegames thread over at js2, in the main forum area. As for the game itself. ive only confirmed that it worked yet, i havent played a single minute. 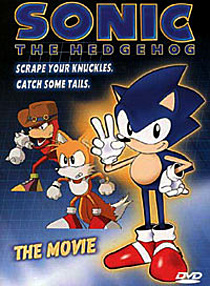 But ive read that its a good if not spectacular western style rpg for the system, and that it can be quite challenging. Its the only game of its kind on the jaguar for sure, so i bought it rather than wait and loose out like i often do. I wanted to buy Samurai Spirits Z Special back at release for ~$360, but had to wait. 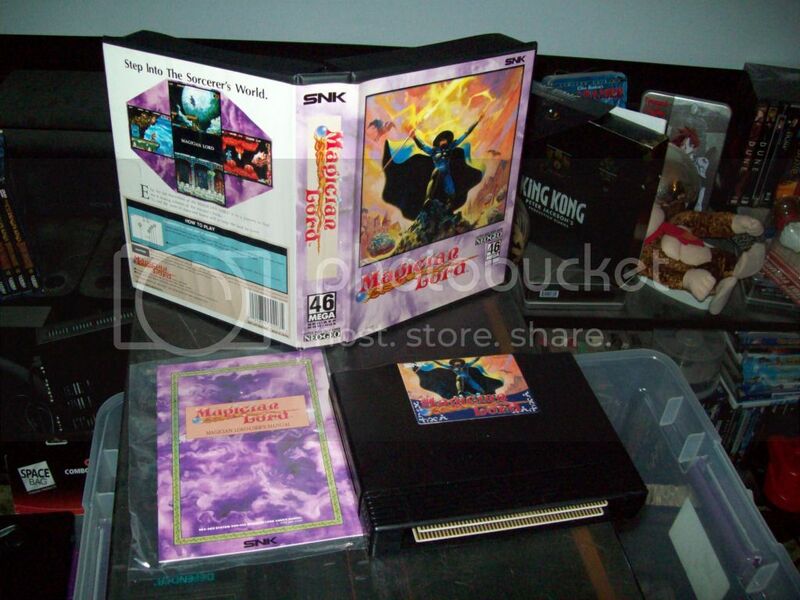 Then about a year later i got a chance to buy it used but minty, at not much of a price rise, but had to pass on it. Today its upwards 900 dollars and well out of range for me..
As for bubble (or not even that) envelopes. I tend to ask this question: "How much is shipping for this item in a cardboard box well packaged to protect during shipping?". That usually gets the point across and the items do come well packaged in a box. Sometimes excessivly. The times i dont ask, and "box" isnt mentioned, it always arrives in a bubble envelope, or even just a grey plastic bag, usually from UK. So just try and remember to ask about a box and they would most likely ship in one with not too much of a price rise in shipping. 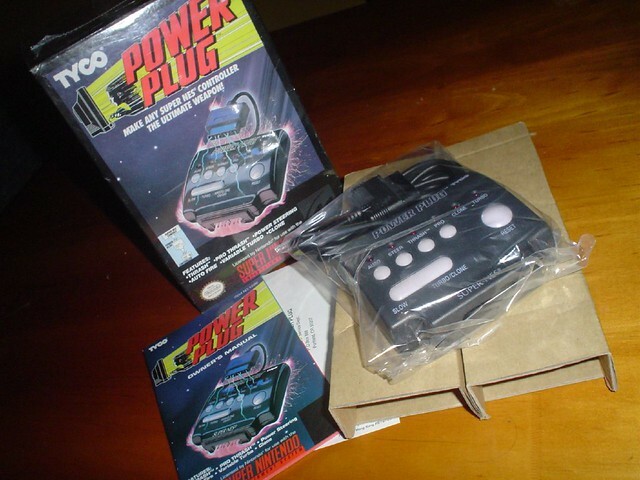 That adapter thingy should fit in one of those $15-20 (international rate) flatrate boxes that are just perfect for one game (sega genesis, snes, jaguar size etc), if it was shipped from the US. I have gotten squished boxes before, so i try to make sure to ask for safe shipping before i buy or bid on an item on ebay. Or even a webshop or forum seller. Ive heard horror stories of Neo Geo AES and CD consoles being shipped in a box too big for it, with NO padding what so ever. Some sellers are just careless, for whatever reason. Your "How much is shipping for this item in a cardboard box well packaged to protect during shipping?" version is much nicer and would probably get me better results. I'm going to copy pasta that. As for loose NEO-GEO consoles s c a r y ! I once shipped an N64 console in a box too big for it. I felt bad doing it, but the buyer needed it by xmas and it was down to the wire ... post office was closing and it was the closest box they had. Thankfully the console had it's original box w/all the original padding so it was still safe ... still not a good thing to do, and I've never done it since. A bigger box is fine as long as you have the padding to go with it. Sometimes I have to use boxes a good bit larger than what I'm shipping just because it's all I have (and all I can find). Austin wrote: A bigger box is fine as long as you have the padding to go with it. Sometimes I have to use boxes a good bit larger than what I'm shipping just because it's all I have (and all I can find). Sure, but the horror stories i read over at neo-geo.com told of NO padding. None what so ever. If i order a boxed console from anyone, ive always asked for a large enough box to fit the boxed console in with enough padding. That has worked so far. Usually it ups the shipping costs a bit, but its worth it. Just got myself one of these. Hopefully its decent. The only bad thing off the bat is no bluetooth. Havent found any reviews yet, so no idea how the buttons feel. But an unboxing video on youtube at least hinted on them feeling pretty good. I hope the sticks arnt awful. Edit: The controller has arrived. Whilst the buttons seem nice and responsive (aside from the d-pad which sometimes does not register when you press the direction "right"), the stick is stiff initially in its range of movement (might loosen up with use? ), and has noticably more deadzone than the DS3. Its very comfortable, but if you cant aim, its pretty limited in what games you can play with it. I was prepared for this, so i wasnt surprised, but its still disapointing that people have such a hard time getting the sticks right on third party controllers. Last edited by Anonymous on Mon Aug 06, 2012 3:25 pm, edited 1 time in total. Grimm, I didn't mean I was going to be rude, just that's it's nicer than "Will this be shipped in a box or an envelope?". I wasnt suggesting you were, i was just elaborating on my aproach. Is there any modern baseball games WITHOUT a very hard/STUPID targeting system just to hit the ball? HOW THE HELL DO YOU SWITCH FROM AUTO SWING TO MANUAL SWING? Lemmi wrote: Is there any modern baseball games WITHOUT a very hard/STUPID targeting system just to hit the ball? Speaking of retarded targeting systems, my brother and I were having a multiplayer Dreamcast session the other night, and we decided to bust out World Series Baseball 2K1 just for grins. HA.. What a terrible baseball game. Great animation, actually, but the fielding system is nearly entirely automated. The batting system is atrocious too and has a targeting box like you mentioned. Of the two innings we played, I was able to hit a ball twice. It is pretty bad. heh i think all of my Dreamcast sports games are still wrapped (except for the NHL games), i think i will leave them that way. My most recent purchases include Sleeping Dogs, a cool hong kong film insipred sandbox game. Focused more on martial arts than shooting when it comes to combat, but shooting is in the game too. It may not have as many side missions or "stuff to do" as say GTA-seriers or Saints Row-series, but its a good game on its own still, just shorter. My other most recent game is a memorizing puzzle game for the Jaguar, called Blackout!. They have released it in cartridge form (i got #43) in i think just under 50 copies, and CD in less than 50 too. They all sold out almost imediatly after release so im glad i had the time and fortune to snag a copy. I missed out on the first cartridge release, but got in on the first and final re-release a few weeks later. They have released it as a free ROM via their official website for anyone with an emulator or skunkboard though. But im still back in Skyrim on the PS3, hoping they will solve whatever issues the DLC is having with that system. If not, i might finally get myself an XBOX 360.. The intentional, and "unintentional", exclusive games for the 360 is piling up, warranting a purchase if they give up on trying to fix Skyrim DLC for PS3. I purchased a Snes 2/junior/mini which arrived here today. Ive seen it compared to the US snes 1 before, but in person it really shows how much nicer, smaller and sleeker looking it really is. The only eyesore are those purple buttons... Maybe i can score a japanese jr to switch them down the road? Anyway, ive been in contact with a couple of modders who says they might be able to use a workaround, to get the switchless mod working for it (which generally requires the two seperate chips, and not the single combined one which is in the small snes), and rgb mod is no problem so that is definetly gonna happen. Composite looked acceptable on my LG LCD, but rgb is better. Here is a pic of it beside the SFC and US Snes. I also found myself a copy of Mutant League Hockey for the megadrive/genesis, in good condition with manual and box. None of this at great prices, more of going rate "Buy it now" on ebay. Still, kinda excited to get these in a week or two. Just got this sweet puppy in the mail. You know you boys want one. 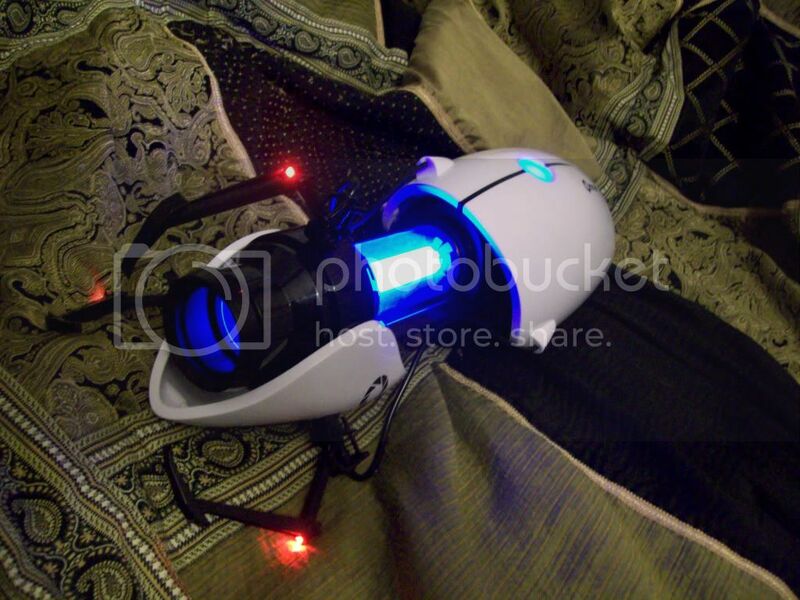 I read those portal guns sold out pretty quick.. Did you find a place with stock, or did you buy it second hand? 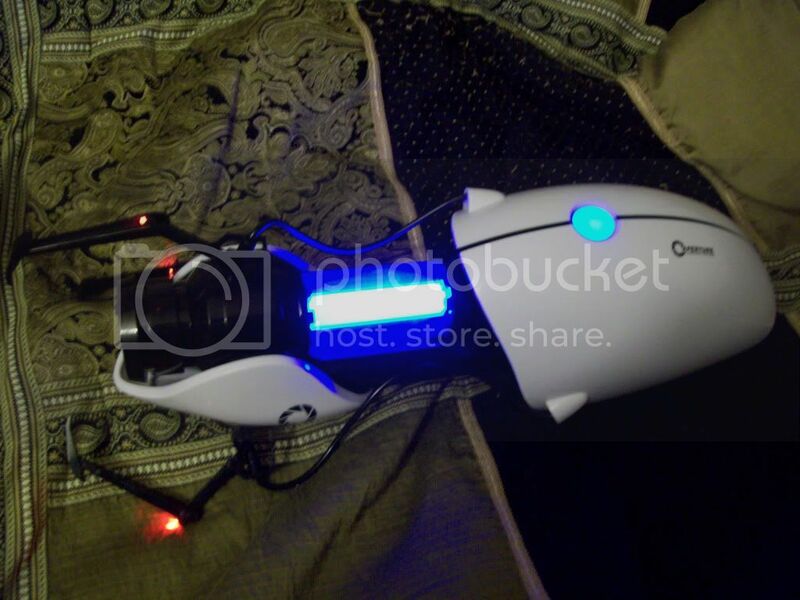 I dont play portal myself, but its a cool item. My Mutant League Hockey manual ended up smelling of tobacco smoke and for now sits in a plastic bag with kitty litter since i read that can help bring it out.. Ill try baking soda next. If anyone has any other hints of getting smoke out of booklets, please let me know.. Its in fairly good condition and i want to keep it, but if i dont get this smoke out of it, im gonna have to let this game go. Perhaps someone else would be interested in it despite the smoke damage so i could find a replacement..